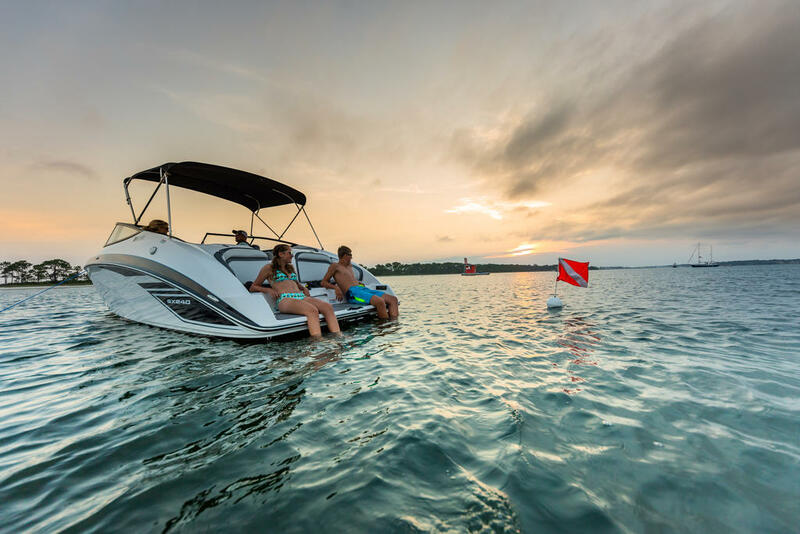 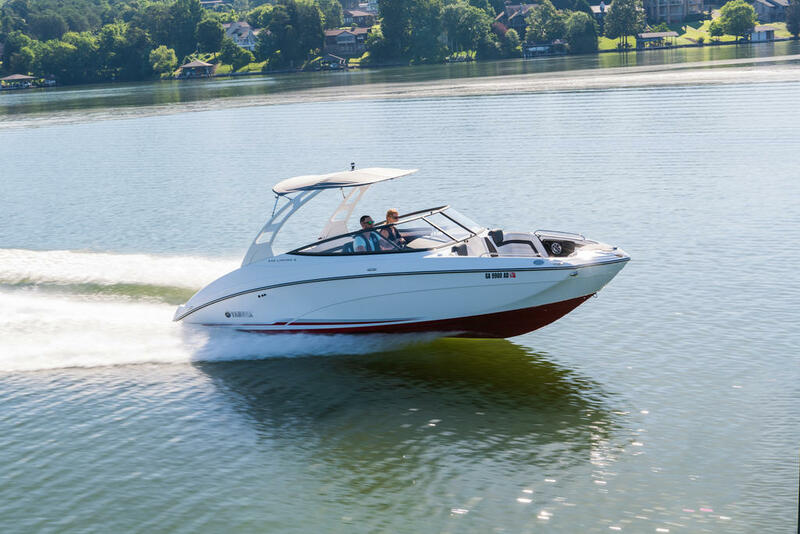 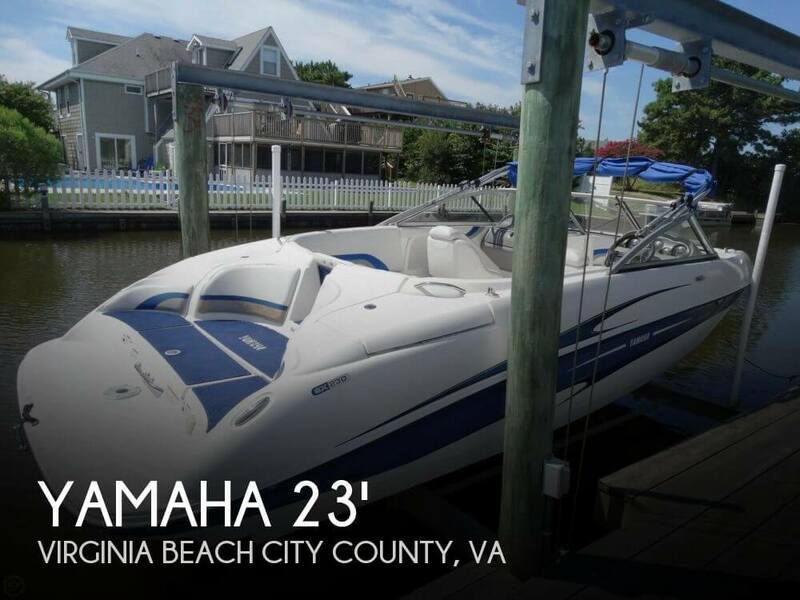 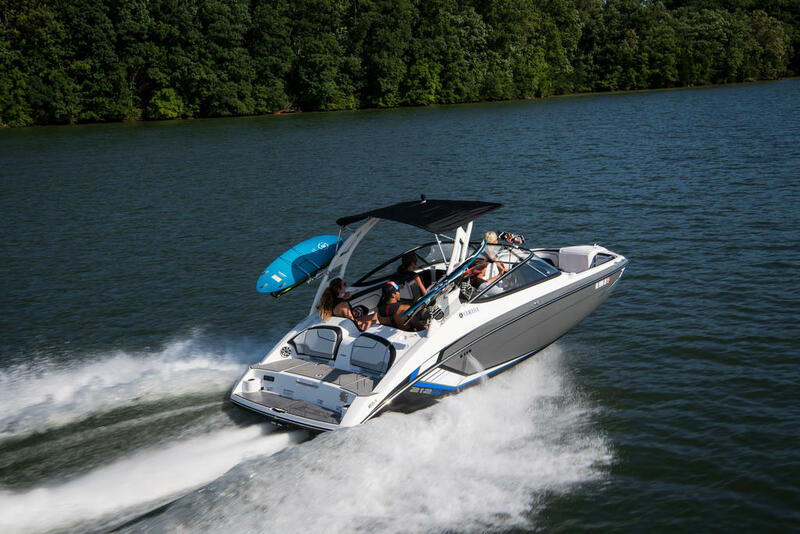 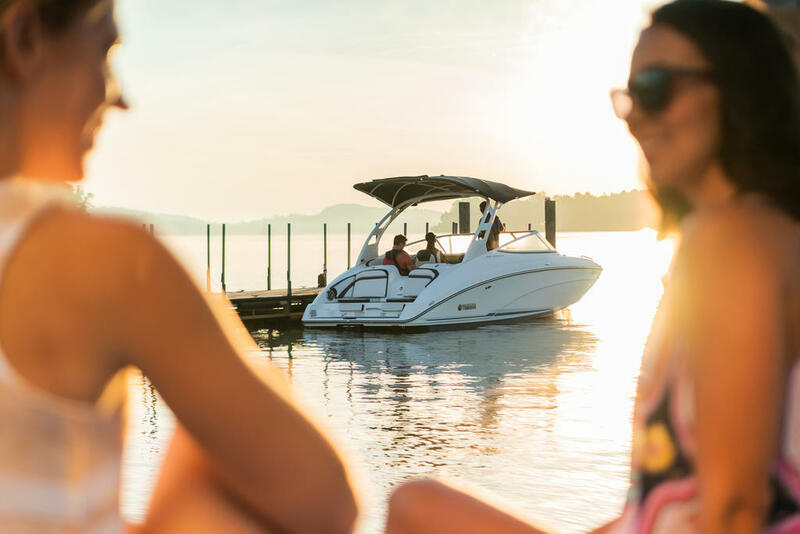 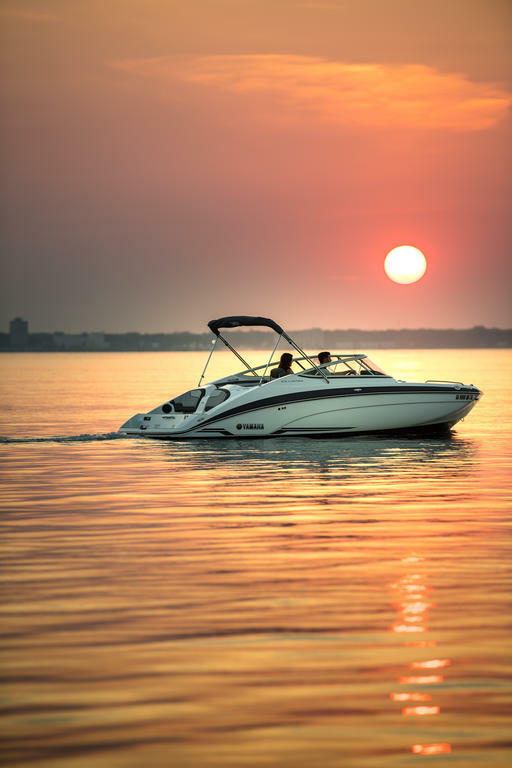 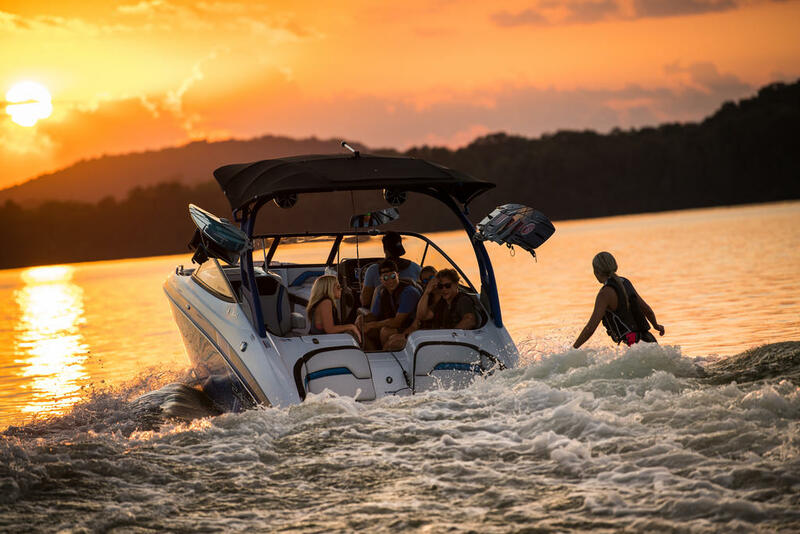 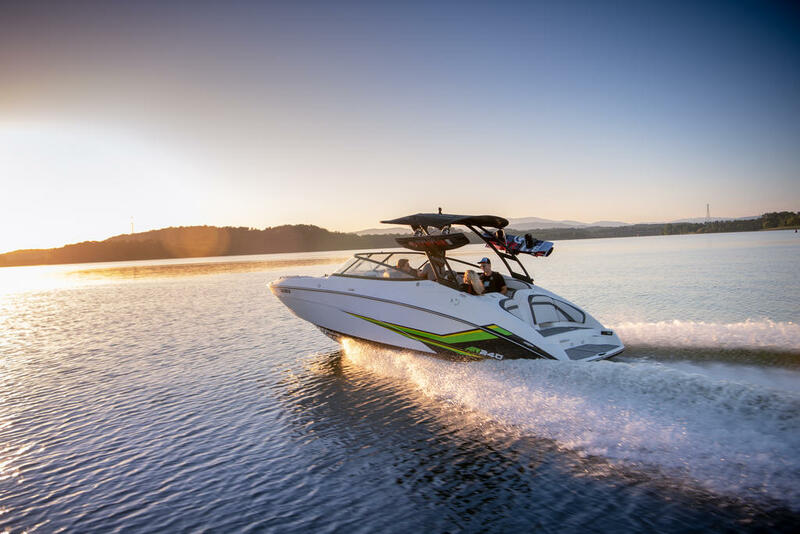 210 series boats feature Yamahaâs innovative, award winning TR-1 engines for top performance and fuel efficiency. 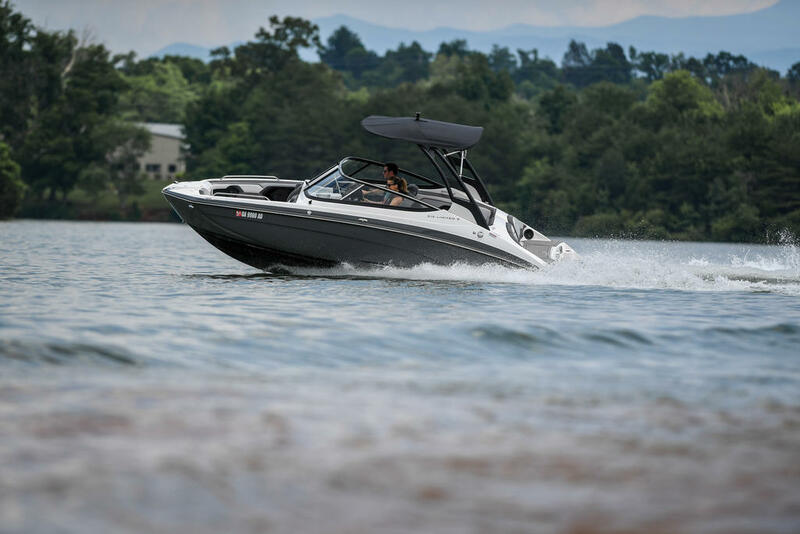 Yamahaâs award-winning touchscreen helm control system integrates entertainment, operation functions and essential system information. 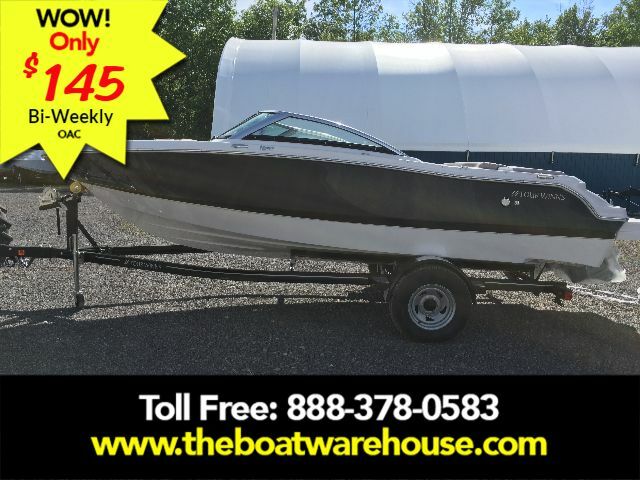 HEIGHT ON TRAILER WITH TOWER FOLDED 7'10.7"